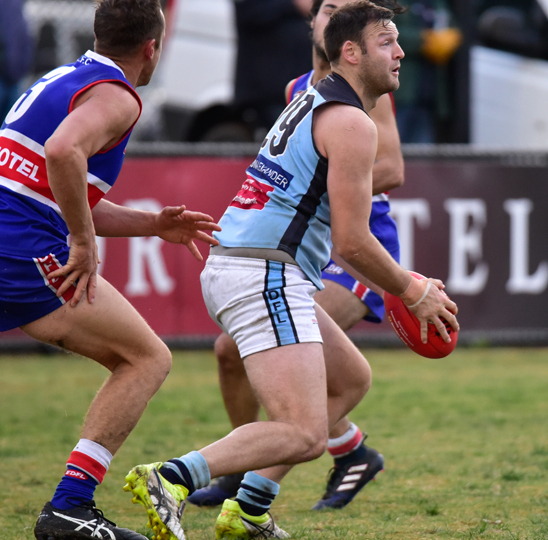 ABERFELDIE is looking to go back-to-back for the first time in its history in Sunday’s Strathmore Community Bank Premier Division Grand Final. 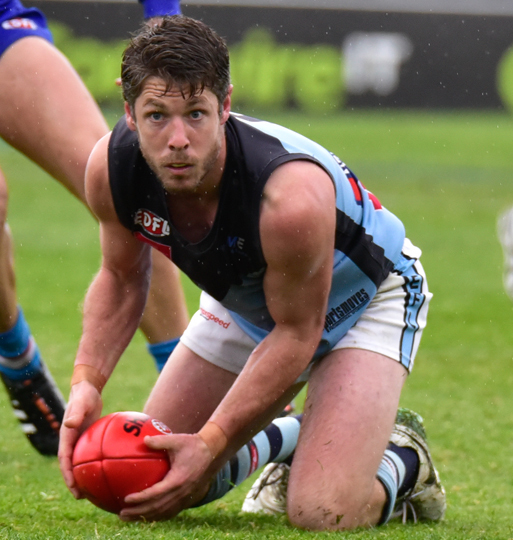 EDFL Match of the Day radio analyst Kaine Hocking has revealed the top five players to watch in two shades of blue for the decider. 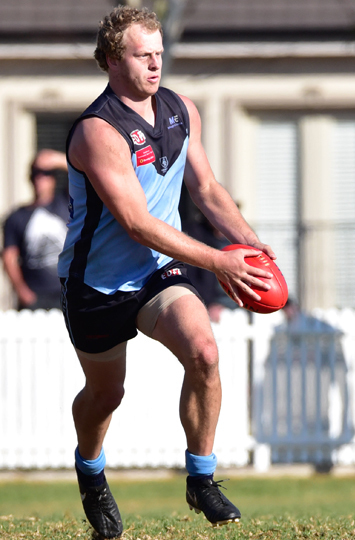 Ryan Allan is Aberfeldie’s first go-to option for Keilor goalkicking machine, Dean Galea. His shutdown job on the division’s leading goalkicker two weeks ago went a long way toward helping Aberfeldie book its place in the big dance. Allan’s ability to half one-on-one contests is what makes him so hard to beat inside 50 and such is his value, his dual with Galea could be the deciding factor in who goes home premiers on Sunday. With some assistance from his fellow team mates that form Aberfeldie’s vaunted back six, Allan’s job is to simply nullify Galea’s influence on the game. 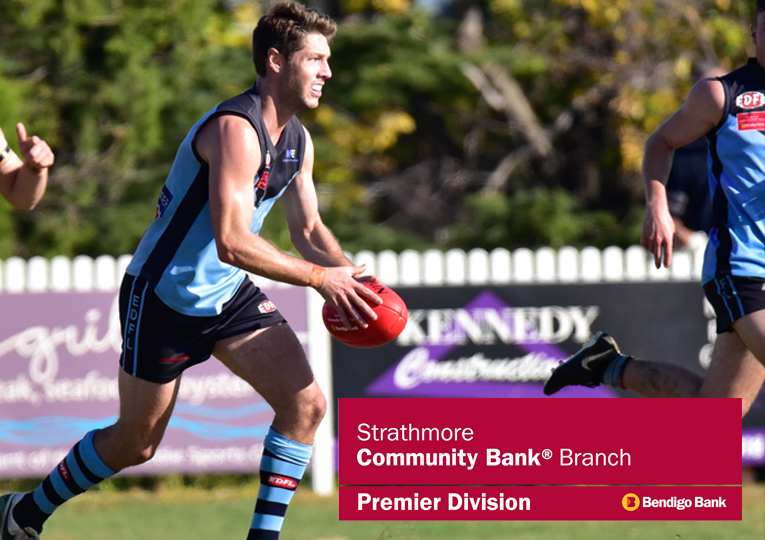 Strathmore Community Bank Premier Division’s number one rebound defender provides so much run-and-carry off half back for the Gorillas. 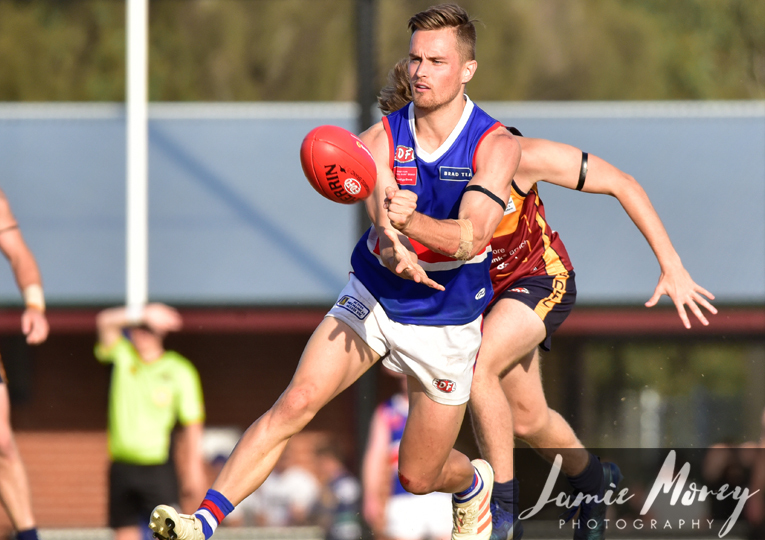 Toy’s ability to peel off and impact other contests is a feature of his game, so Keilor will need to look to hit up his direct opponent and make him accountable from start to finish. What also sets Toy apart is his ability to consistently find dangerous spaces on the 45 ball inside the corridor and he can pump the ball well inside 50 to one-on-ones as well. He has many strings to his bow. Courtney Johns’ ruck dual with Keilor’s Andrew Browne will prove to be a pivotal one in this grand final. Johns will look to get forward at every chance to hurt Browne the other way and test him defensively, and he’ll also be looking to form a competitive partnership with Joel Madden and Jayden Foster against Browne and Brock McGregor. 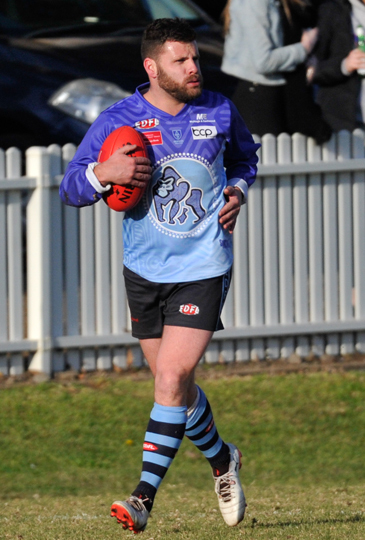 Overall its important Johns plays his role well, because Aberfeldie’s ruck division will be looking to not only provide a contest around the ground, but also hurt Keilor on the scoreboard. This hardworking mid and experienced big-game player will just keep turning up at contest after contest on Sunday. Luke Blackwell provides Aberfeldie with inside and outside polish, as well as good disposal by foot backwards of stoppage. He’s a midfield general and will look to spark his teammates in the middle and generate forward bursts all day long. Expect Mick McGuane to deploy a one-on-one role here against Blackwell, as Keilor will not want Blackwell roaming Windy Hill on his own. 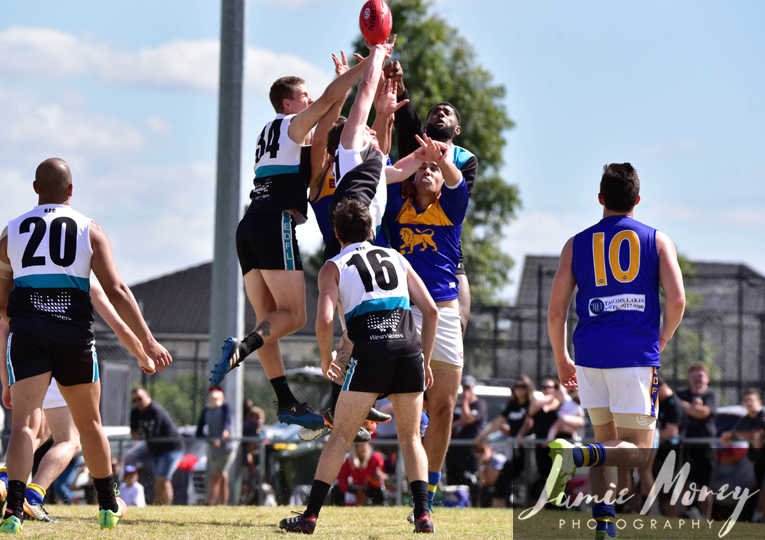 Josh Pound’s 2018 season output of 40 goals is the most by any small forward in Strathmore Community Bank Premier Division, and I wouldn’t be surprised if he ends up in the Team of the Year, as voted on by each senior coach in the division. 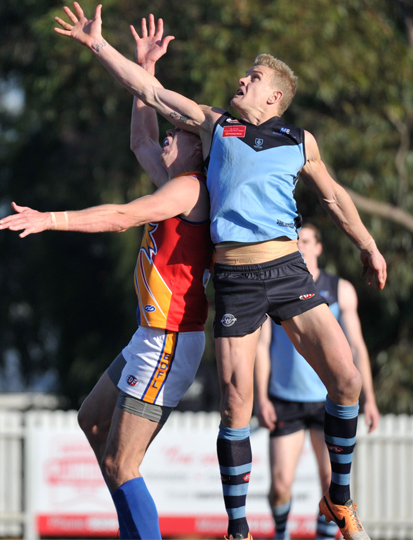 If Pound can recover from hamstring trouble, then a possible match-up for him is Keilor’s Billy Iles. He’ll be doing his all to be in the 22 this weekend at Windy Hill. His ability to hit the right spots and crumb off the big boys is a treat to watch and he will be looking for a good bag of goals come Sunday to help his side win its third premiership cup in four years. Kaine Hocking will be part of the live coverage of Aberfeldie v Keilor from 2pm – 5:30pm on 98.9 North West FM & Mixlr.com/edflfooty. 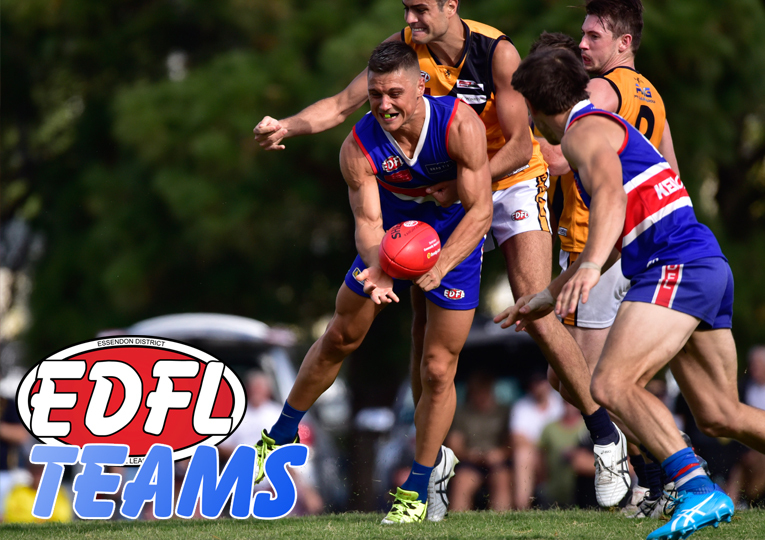 Click here to read Kaine Hocking's Keilor edition of his Grand Final Five.